Glance through these unique Mara stoneware soup or coffee cup designs and picture yourself serving your favorite soup or your favorite coffee in them. What about just serving your family soup in one of these beautiful stoneware cups. They would probably think they were extra special. 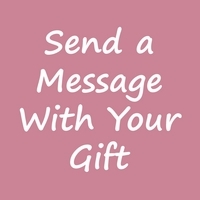 You could even give a stoneware soup or coffee cup to a friend to help cheer them up and make them feel special too. The flowers, birds and geometric designs all represent her personal vision and display her unique perceptions of the world. Mara stoneware soup -coffee cups are fired twice at high temperatures and finished by hand. Minor imperfections and color variations are therefore a common characteristic of hand-finished stoneware products.